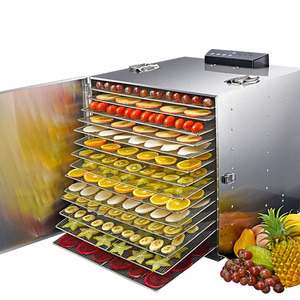 Industrial fruit and nut dehydrator machine/dryer/drying machine ORCT-C-IVFruit and vegetable dehydrator machine/food dryer machine Fruit and vegetable dehydrator machine/food dryer machine Brief introduction : ORCT-C-I V series hot air circulation oven adopts noise elimination and thermal stable axial flow fan and automatic temperature control system. 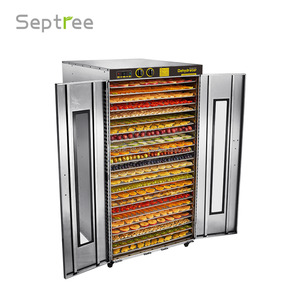 it is widely used in food processing, such as purple yam,sweet potato,pumpkin slice, mango,apple,banana,data,pineapple,kiwi berry, strawberry, ginger, onion, carrot, garlic ,ginseng,mushroom,red ginseng,honysuckle,etc Technology Fruit and vegetable dehydrator machine/food dryer machine Technical parameters: Thickness of the inwall:0.5mm stainless steel Thickness of the ourwall:1.2mm stainless steel Quantity of the tray: 192 pcs Size of the tray: 640mm*460mm*45mm heat insulating material:mineral wool,thickness 80mm Stainless steel dehydrator Trolley:8 pcs Energy saving type axial flow fan:2 unit,0.45kw Electric heating:stainless steel pipe:60kw Temperature range:50&#8451;~100&#8451;,can adjust Temperature digital display automatic controller :one set Dimension:4600*2200*2000mm Our Team Our Clients Bill of lading Buying Guides If you are interesting,pls feel free to contact me! ,Ltd Mobile phone / WhatsApp / We chat: +86-15939556928 T: +86-395-5591620 ; F: +86-395-6822092 QQ:2869071805 Address: Crossing of Chezhan Road, Shangqiao, Yancheng, Luohe, Henan, China. There is dehumidifier fan besides the outlet. The controlling of the temperature is displayed by numbers automatically. The size of the drying plate is 6408460*45mm. 6.The tracking number will be provided to you once the consignment is shipped. 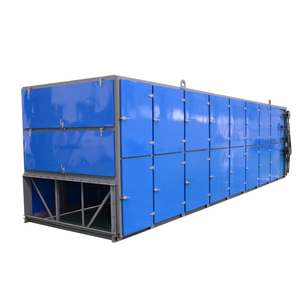 2.According to customer&rsquo;s factory size, factory layout can be provided in advance. 3. According to customer&rsquo;s material cost, general formulation can be prepared well. 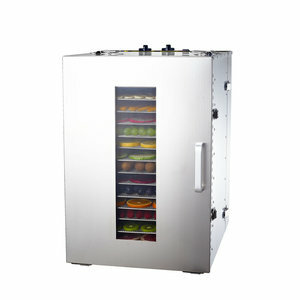 Alibaba.com offers 65,886 dehydration machine products. About 6% of these are drying oven, 4% are machine oil purifier, and 1% are other drying equipment. 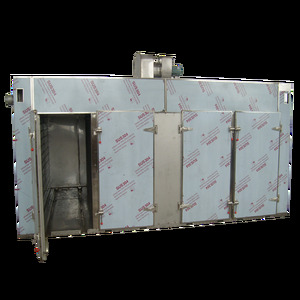 A wide variety of dehydration machine options are available to you, such as drying oven, tray dryer, and dry cabinet. You can also choose from free samples, paid samples. 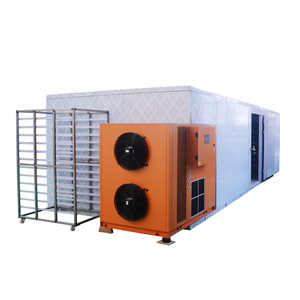 There are 65,886 dehydration machine suppliers, mainly located in Asia. 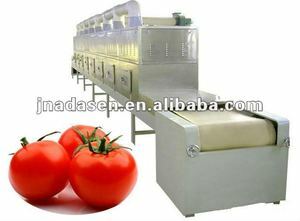 The top supplying country is China (Mainland), which supply 100% of dehydration machine respectively. 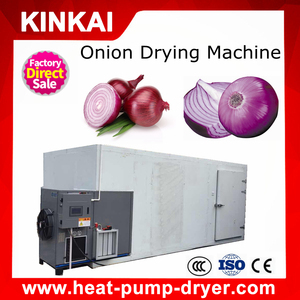 Dehydration machine products are most popular in Southeast Asia, Domestic Market, and North America. You can ensure product safety by selecting from certified suppliers, including 13,817 with ISO9001, 11,118 with Other, and 2,217 with OHSAS18001 certification.